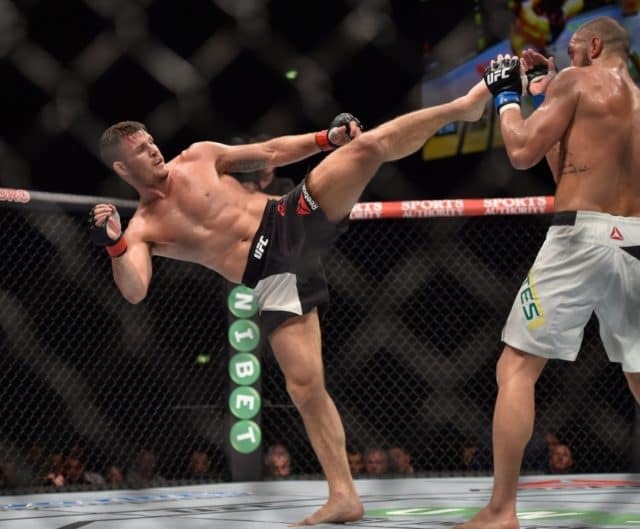 The MMA world will shift its ever-evolving focus onto this weekend’s (Sat., October 8, 2016) UFC 204 from Manchester Arena in Manchester, England, where unlikely UFC middleweight champion Michael Bisping will take on legendary veteran Dan Henderson in a rematch of their UFC 100 classic when ‘Hendo’ knocked out ‘The Count’ with quite possibly them most infamous UFC knockout of all time. 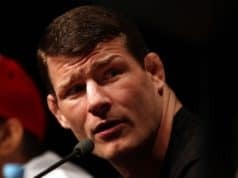 But the tables would at least appear to be turned, as Bisping is coming off the most torrid stretch of his lengthy career with a win over all-time great Anderson Silva that lead into his shocking knockout of then-champion Luke Rockhold at June’s UFC 199. 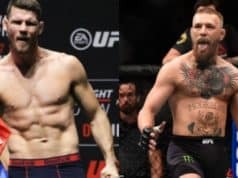 ‘Hendo’ is 46 years old and heading into the final fight of his storied career – win or lose – so the odds dictate Bisping will be able to defend his crown in his backyard. 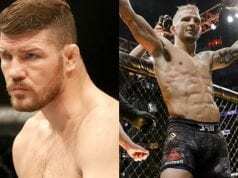 Quite the prediction from Parillo, who is currently one of the more successful coaches in the UFC with Bisping and Cristiane ‘Cyborg’ Justino. 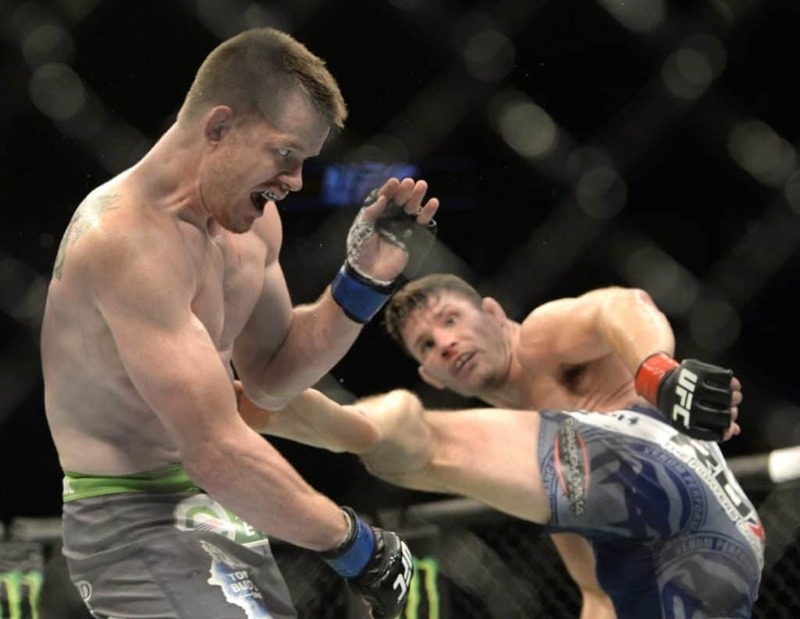 Despite its boldness, however, it may not be all that surprising considering that Henderson has lost by first-round stoppage in an increasing number of fights despite his impressive win over former Bellator champ Hector Lombard, also at UFC 199. Do you agree with Parillo’s brash prediction, or will ‘Hendo’ shock the world one final time by knocking out ‘The Count’ yet again?